Mix together a small Welsh town in a snow storm of the century, a bunch of quirky neighbors, a singer of faded glory hoping for a comeback, a murdered body, and an inspector whose career hinges on solving this murder and what you have is a new cozy mystery by the wonderful Christoph Fischer. In Body in the Snow, Mr. Fischer proves his versatility as he leaves his comfort zone to wonderful effect in waving this story and creating these great characters. It is a book I recommend highly. 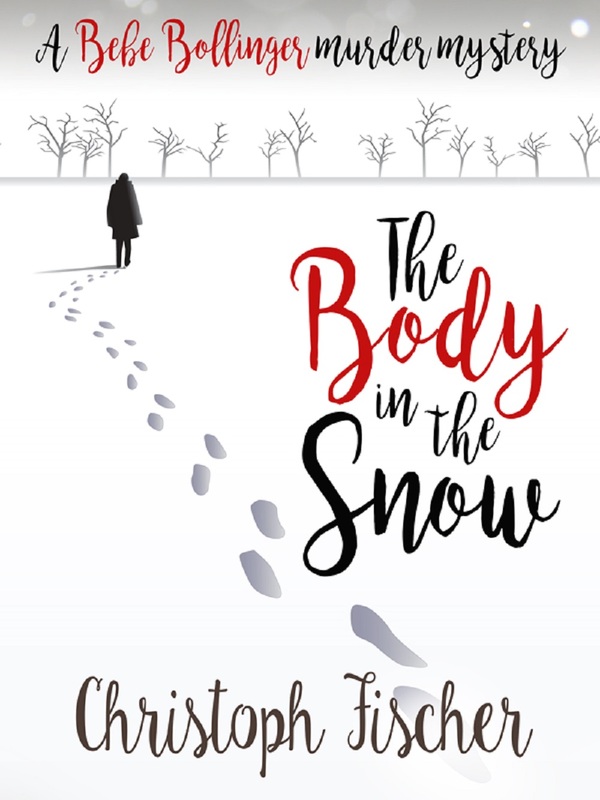 The Body in the Snow by Christoph Fischer is a delightful read. That’s not something you would normally say about a murder mystery, but it was DELIGHTFUL — and humorous to boot! Seriously though … Just when the main character of Bebe Bollinger is offered a second chance at fame, disaster strikes. A murder happens in her backyard. Can you read the tabloid headlines now? You won’t want to miss how a dead body affects Bebe’s quest for renewed stardom. An excellent start to the series, and I look forward to more books with Bebe! 16.00 – Raffle Draw – Raffle proceeds going to Hywel Dda Health Charities and MS Society. 16.30 – Carmarthen Book Fair Closes. Confirmed Raffle Prizes for the Carmarthen Book Fair 2016 – raffle proceeds to Hywel Dda Health Charities and MS Society. Ultimate Ballroom, Carmarthen – 2 x 1hr Private lessons (value £40 each) and 4 x childrens or adults group lesson vouchers. Blue Lagoon Family Ticket for four people. Congratulations on the reviews and good luck for tomorrow! 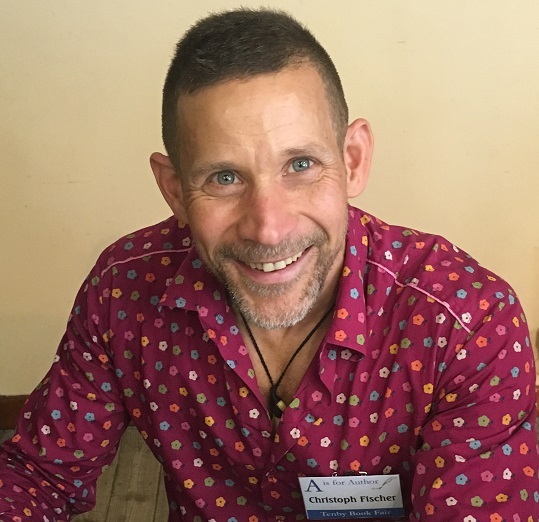 Congratulations on your new release, Christoph!